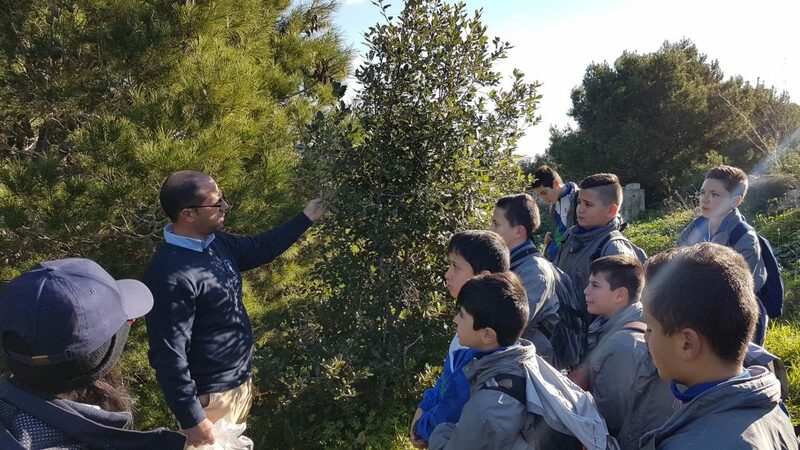 In Malta we celebrate Arbor Day on the 16th January. 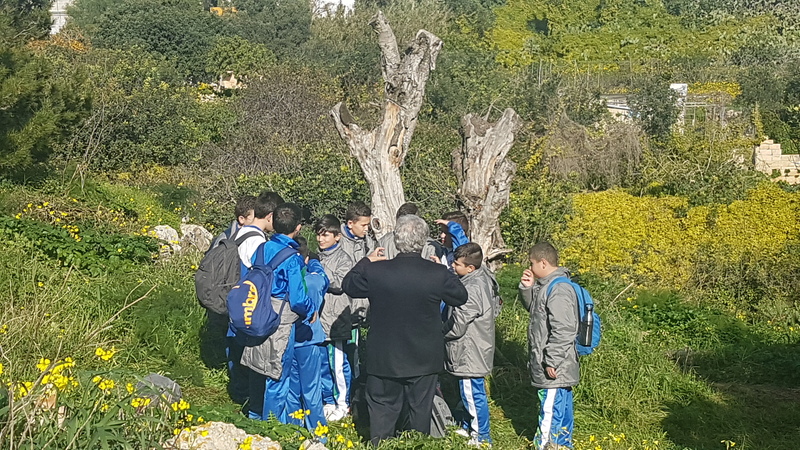 The Form 1 and 2 students of our school, who form part of the EcoSkola committee participated in an activity which took place in Wied Ghollieqa, at the University of Malta. This activity was coordinated by members of the LEAF Project and EkoSkola. The students took part in a number of workshops related to trees. 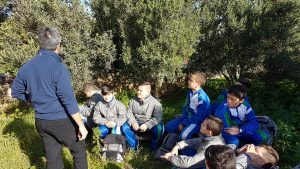 Some of the topics treated were about invasive plants, diseases in plants and the importance of trees for humans. 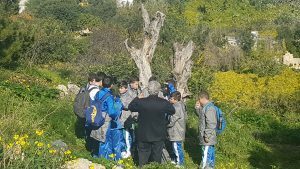 At the end of the activity about 40 trees have been planted in Wied Ghollieqa. 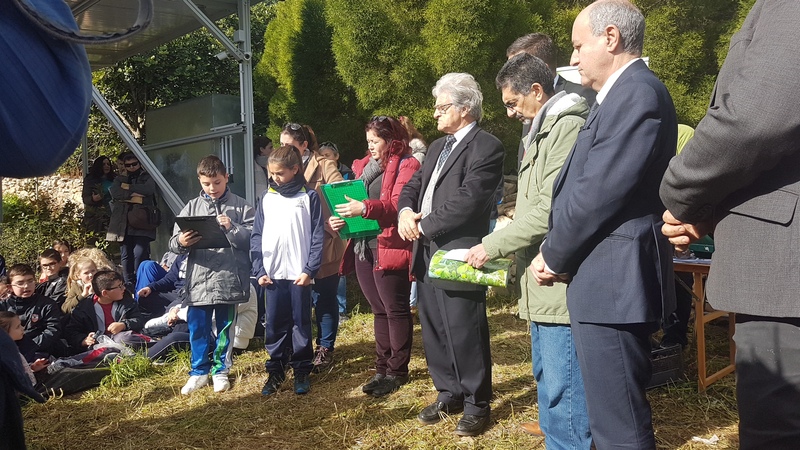 In the coming days, our school will continue to celebrate Jum is-Sigar – Arbor Day by planting about 250 Mediterranean endemic plants thanks to the scheme ‘Tree your town’, to keep embellishing the school ground and the parking entrance.